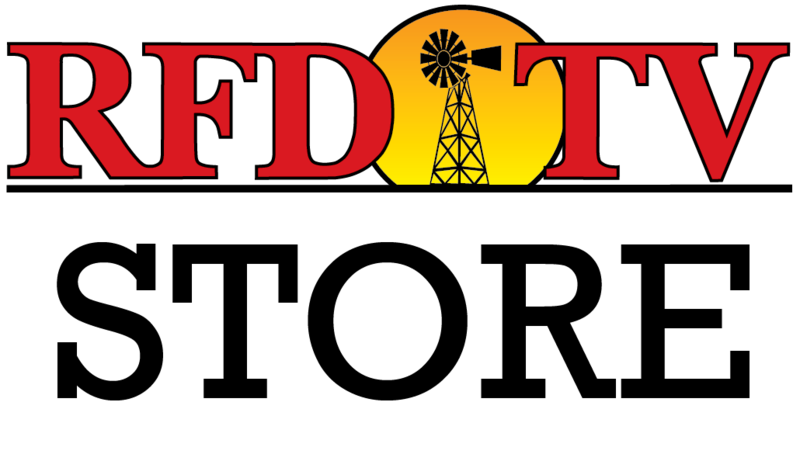 NASHVILLE, Tenn (RFD-TV) House Agriculture Committee Chairman, Collin Peterson considers legislative action to keep farm programs open if a second shutdown occurs. Peterson tells reporters, the Bill would keep the Farm Service Agency offices running to administer programs mandated under the Farm Bill. Other members of Congress are considering another bill to prevent future shutdowns. Lawmakers have until February 15th to sign a new agreement to keep Washington open. As the USDA employees return to work for the next three weeks, U.S. Ag Secretary Sonny Perdue says implementing the Farm Bill is a top priority. USDA extended Market Facilitation Program deadline to February 14th to offer farmers relief ahead of spring planting.